Tumbling- Classes are held on Mondays from 3:30-5pm. The fee is $40 per month. This class is for ages 5 and older. Women’s Aerobics- This low impact aerobics class is suitable for all ages. Classes meet Monday, Wednesday and Friday mornings from 8-9am. The fee is $25 per month. Hartselle Shining Star’s Softball League- Athletes with special needs are encouraged to participate in this league. Players must be at least 6 years old. Games will begin on September 6. This league is free for all athletes. You must register no later than August 24. If you are interested in volunteering please give us a call at 256-773-2581. Baton- Former Crimsonette and current high school majorette coach, Kim Roberson, will instruct baton classes at the civic center beginning on September 6. Registration will be held at the civic center August 23 from 5:30-6:30pm. The registration fee is $15. The monthly class fee is $60. Hartselle Senior Center- Area seniors ages 55 and older meet Monday-Friday from 9am-Noon for food, fellowship and fun. There is a suggested daily donation of $1.25. Meals are available for home bound delivery and transportation is also available. For more information contact Steve at 256-773-0786. Depot Days- This year’s Depot Days Festival will be held on September 15 in historic downtown Hartselle. There will be games for kids, craft vendors, food vendors, entertainment and more!! 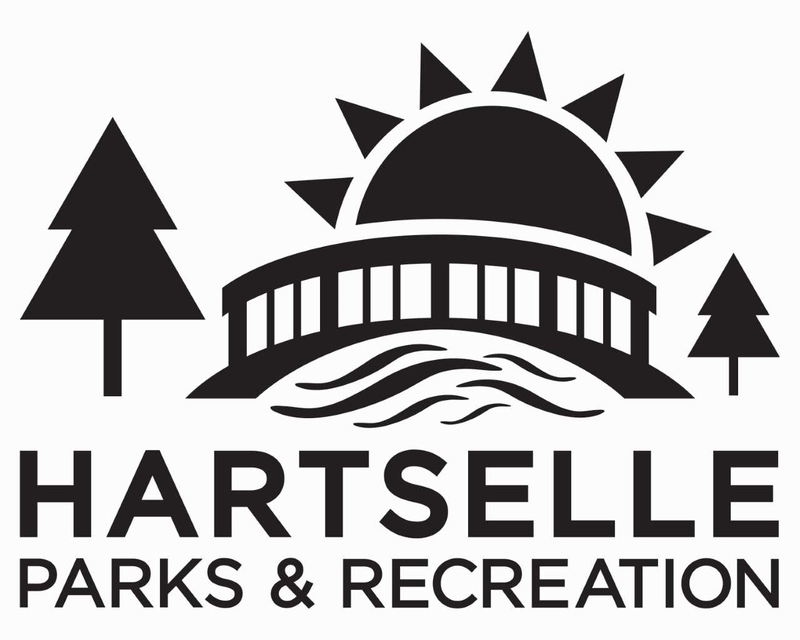 For more information contact the Hartselle Area Chamber of Commerce at 256-773-4370. Girl’s Basketball Registration- Hartselle Girls Basketball registration will be held September 10-21 during normal operating hours of the civic center. This league is open to girls ages 7-12. The birthday cut off is September 1. The registration fee is $70 per player. Please bring a copy of your child’s birth certificate when you register. Coed Basketball Registration- Boys and girls ages 5&6 are encouraged to register for this league. Registration will be held on September 10-21 during normal operating hours of the civic center. The fee is $70 per player. September 1 is the birthday cut off. All players must bring a copy of their birth certificate to registration. DIY Painting Party- Come be a part of this DIY door hanger painting night. We have many cut outs from previous classes available. Pick the project you would like to paint for only $10. This class will be held on October 4 at 6pm. Register no later than September 28. Space is limited so register early. Shining Star Fishing Rodeo- This event will be held at the pond in Sparkman Park on October 6. For more information or to volunteer follow Hartselle Shining Stars on Facebook or give us a call at 256-773-2581. Boy’s Basketball Registration- Registration will be held October 11, 18 & 25 from 6-8pm at the civic center. The fee is $70 per player. September 1 is the birthday cut off. All new players must bring a copy of their birth certificate. 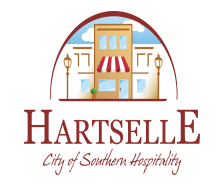 Third Annual Hartselle Hay Day- Hartselle Parks & Recreation is happy to announce that Hartselle Hay Day 2018 will be on October 27 from 5-8pm in the Historic Downtown Hartselle. There will be CANDY, inflatables, hay rides, food trucks and a costume contest. This event is free!! If your business is not located downtown but you would like to get involved please contact the civic center at 256-773-2581. There is no fee to set up a booth but you must register no later than October 17. **Upcoming Events- Shining Star Soccer, Youth Indoor Soccer, Christmas Painting Party, Breakfast with Santa, Night at the Depot, Men’s Basketball League, Southern Market Days “Southern Charm” Vintage Market.